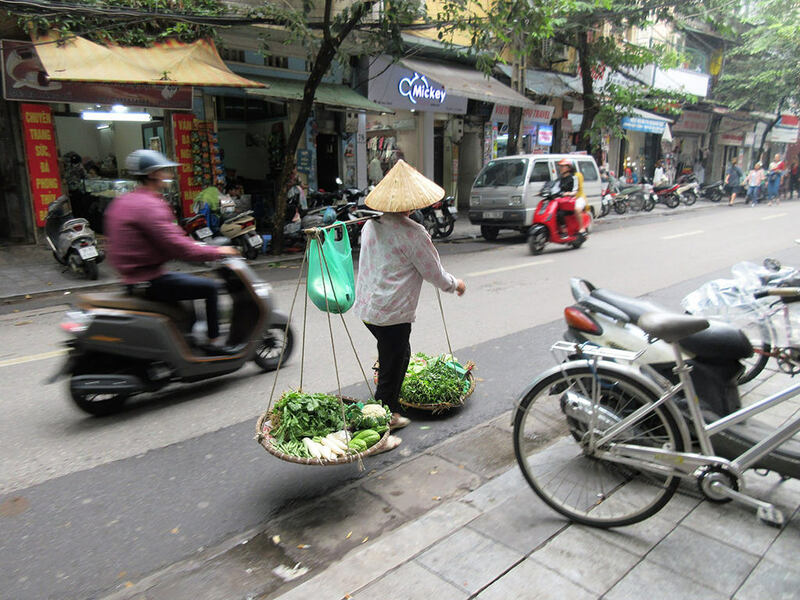 Our first stop in Vietnam brought us to the capital city of Hanoi. 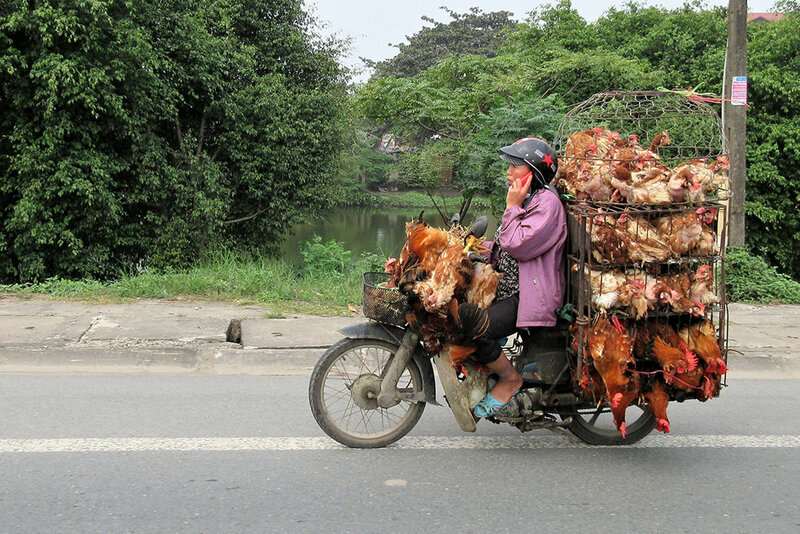 Quite a change of pace after the rural areas of Myanmar. It is a relatively modern city, with a mix of the western economic influences under the umbrella of the Communist government of Uncle Ho. 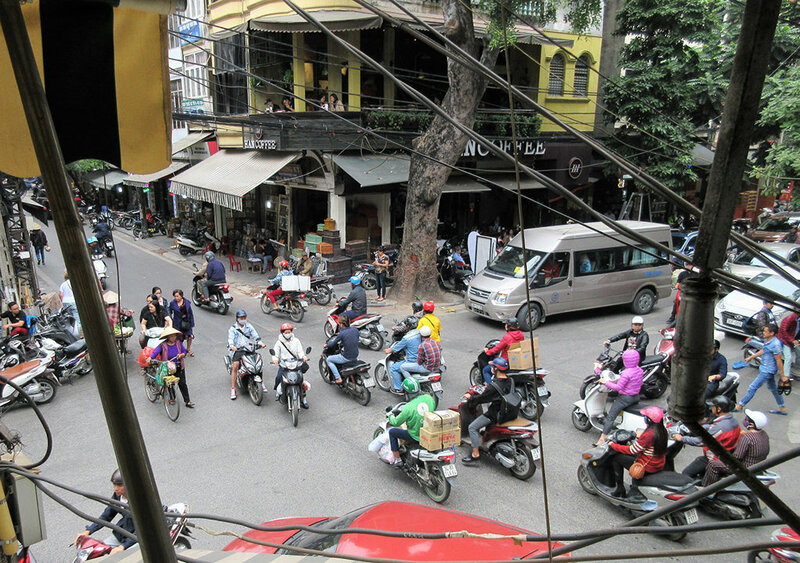 The primary mode of transportation is the motorbike, and all drivers let you know that they are near by honking…a lot. 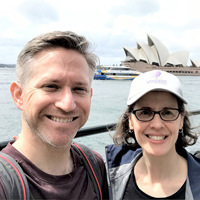 This creates a rather chaotic atmosphere, especially on the narrow streets of the Old Quarter which are free of lights, stop signs or any indicator of who has the right of way. According to a local, crossing the street must be done “slowly but with confidence, and don’t stop or change directions”, very sound advice. 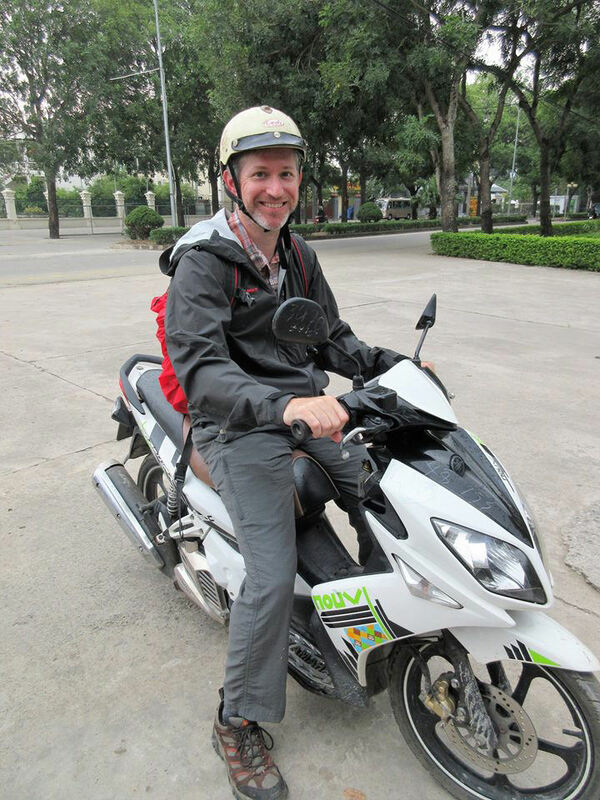 We visited a few of the big name sites our first day in Hanoi. The Ho Chi Minh complex and Hoa Lo Prison, also known as the “Hanoi Hilton” where the POWs were held during the “American War”. The Vietnamese government paints a different picture of the POW camp than what is known in the West. According to their museum, the prisoners “can recall a serene period of their lives”. In all the photos they are smiling and playing games as if they were at summer camp. Certainly interesting to see their alternate version of the facts. For a true local experience, we took a cooking class where we were invited into someone’s home in the Old Quarter. 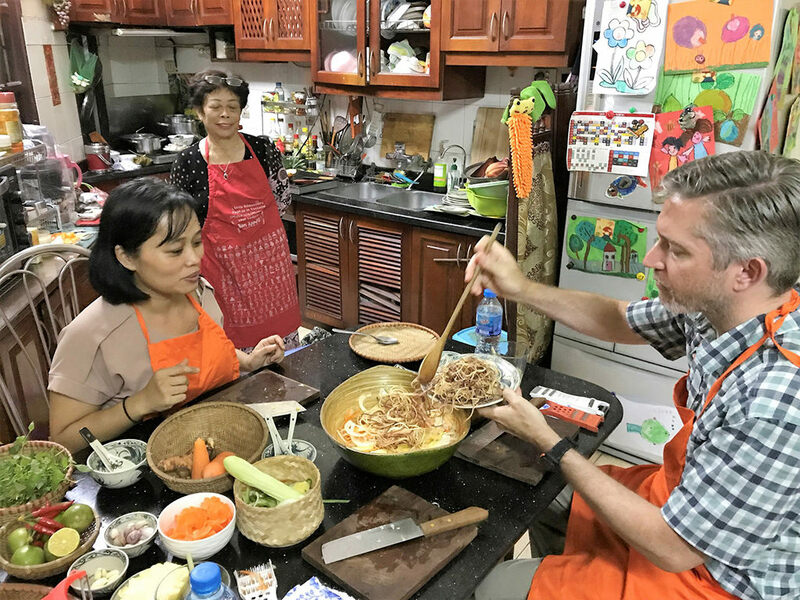 Learning how to make a banana blossom salad, spring rolls, and grilled catfish the Vietnamese way was truly enjoyable and tasty. 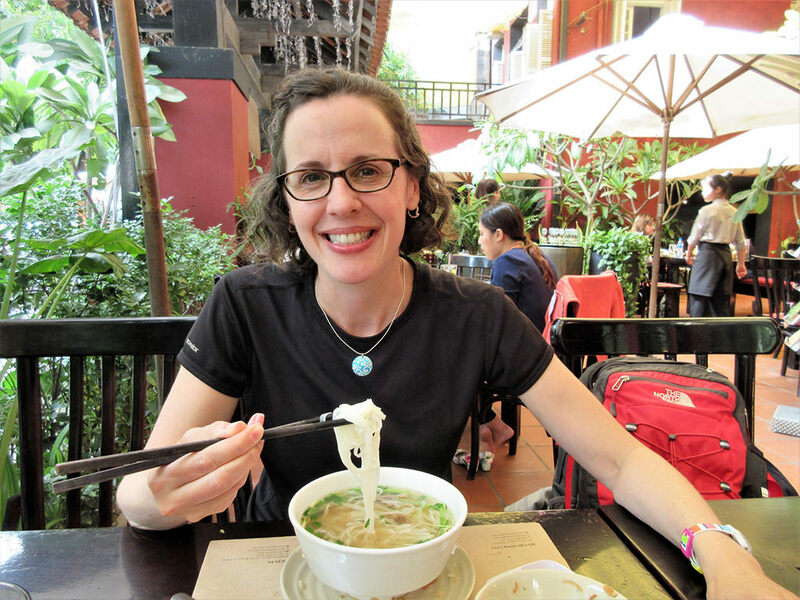 But the opportunity to spend time alone with such a lovely family and learn about their experiences growing up and living in Hanoi was a big reason why we travel. 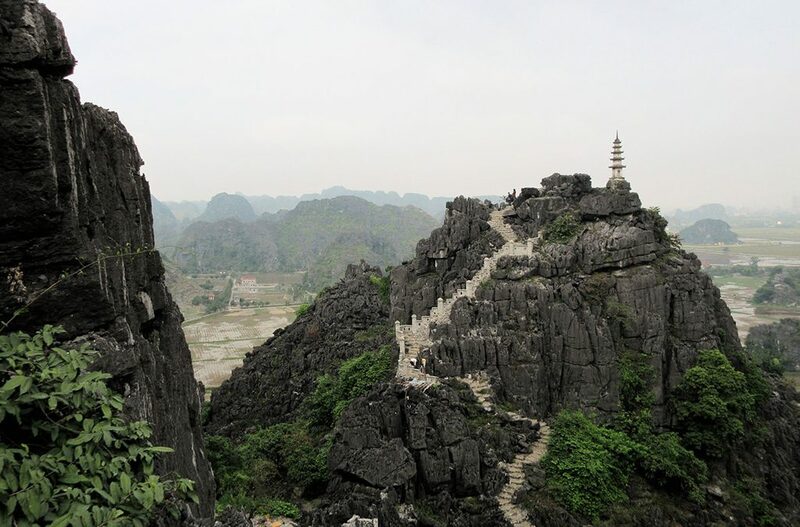 After 3 days in Hanoi we headed to the countryside to visit the province of Ninh Binh. 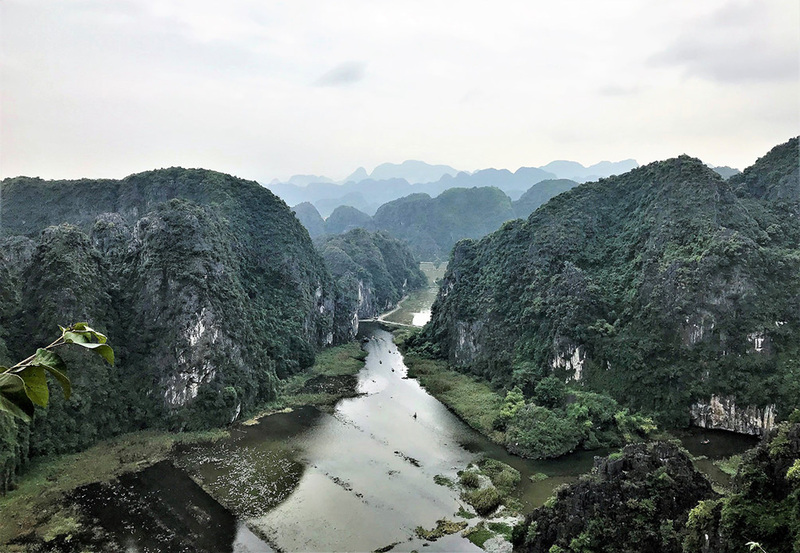 We rode around on motorbikes, took a boat ride at Trang An going through some very tight grottoes, and visited a number of temples with views of the limestone karst peaks in the area. Much more to see but we are off to a good start. A few more days here before heading to Halong Bay and then Cambodia.